A complete refurbishment for Pulman Volkswagen car dealership in Durham, with Hacel at the helm to provide leading LED luminaires. Showcasing an entirely refreshed look, including changes to the internal and external elements of the building, the new showroom ensured all features were in line with the new Volkswagen retail concept. The open plan high ceiling facility is equipped with class leading LED lighting by Hacel, offering accurate light distribution, ideal for illuminating cars throughout. The re-developed showroom additionally benefits from an in-house café offering Pulman customers and the general public a unique experience offering freshly made dishes and baked goods, attracting customers on its own merit. 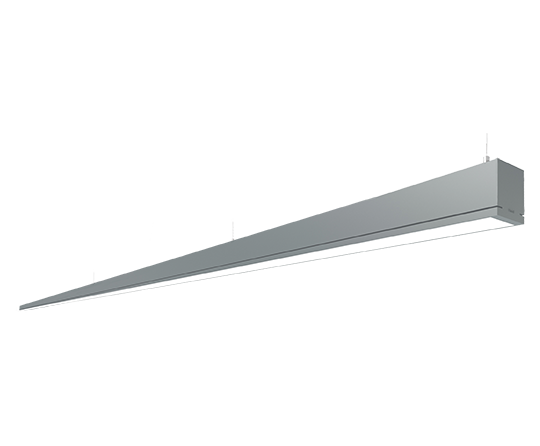 A display of understated elegance, Infinitas by Hacel is a refined LED system. Available in Surface, Suspended or Recessed, in both Bezel and Bezel Free formats, Infinitas is sleek and slender in its design and is precision extruded. 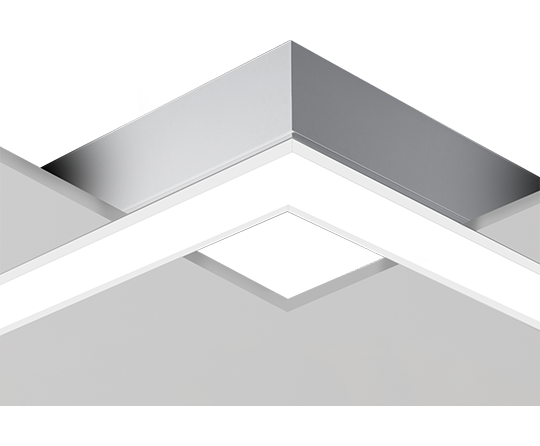 The system offers continuous lines of uninterrupted uniform lighting and the flexibility is further enhanced by uplighting variations and completely illuminated corners. 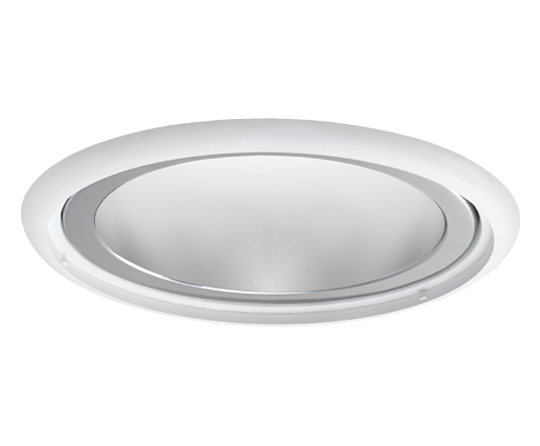 Optional accent luminaires further enhance the versatility of Infinitas. Stylish Solo Modules are available to complement the continuous system. 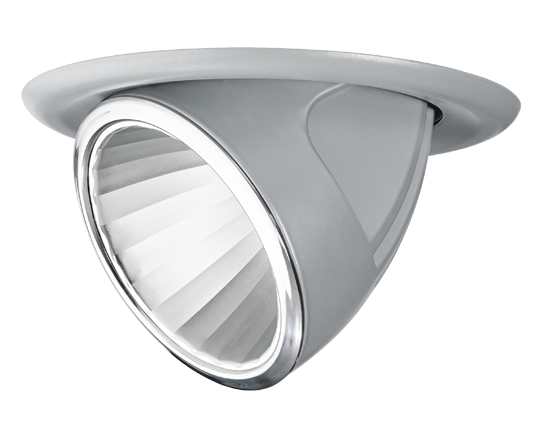 Featuring an efficient, high performance Opal refractor combined with state of the art LED technology, Infinitas Direct offers an elegant lighting solution. 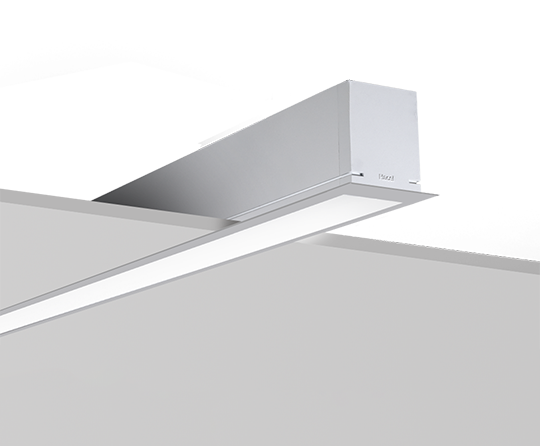 Featuring a dynamic design and exceptional engineering, the Aleda Adjustable Downlighter with effortless pan and tilt, hosts class leading single-point LED modules and converters for superior performance. 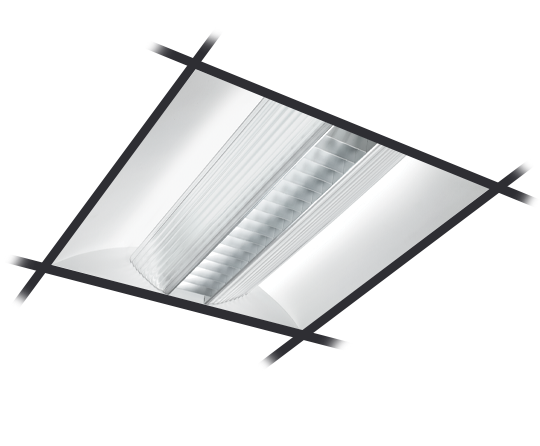 A leading LED downlighter offering a choice of wattage and lumen outputs combined with superior LOR's and efficacies to give exceptional performance.